Mohammed Ali attended a course with Master Cleaners Training Institute and is now fully qualified in hard floor care. techniques. A chef found joining CrestClean to be the perfect recipe for a rewarding job that’s also given him a great work/life balance. Not only has he made a sizzling success of his business, Mohammed Ali says he’s far less stressed these days and he gets to enjoy a lot more time with his family. Working in a managerial role at the Cheesecake Shop was full on, so he decided to explore the idea of working for himself. Mohammed had already had a taste of cleaning when he helped out his cousin, who has a CrestClean franchise. “I wanted to do something on my own so I thought ‘why not choose cleaning’,” he says. 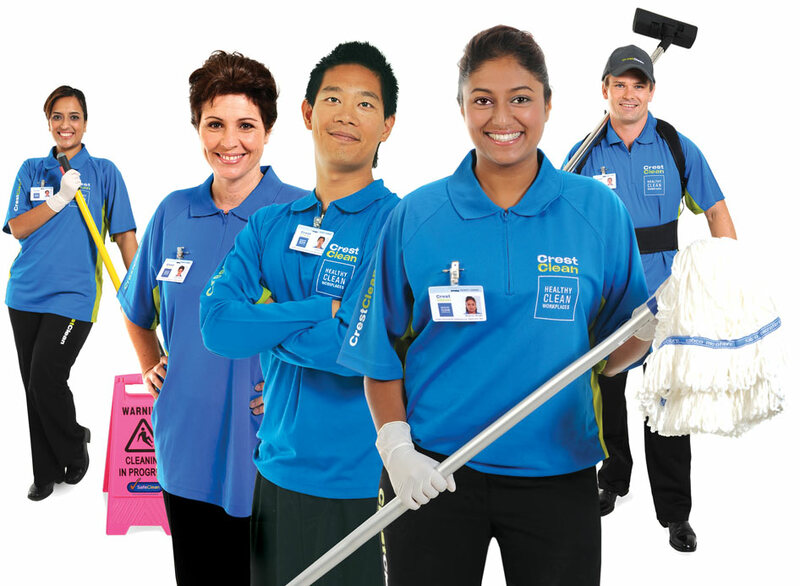 Since joining CrestClean’s Auckland South teams, Mohammed has thrown himself into the business, taking on more work and growing his franchise nearly threefold in just a year. His wife, Shamina Aiman, a registered nurse, joins him with the cleaning after she’s finished her work. Mohammed starts work in the mornings looking after his customers but then takes a break before he begins cleaning schools later in the day. Keen to learn new skills, Mohammed attended a course with Master Cleaners Training Institute and is now fully qualified in hard floor care techniques. 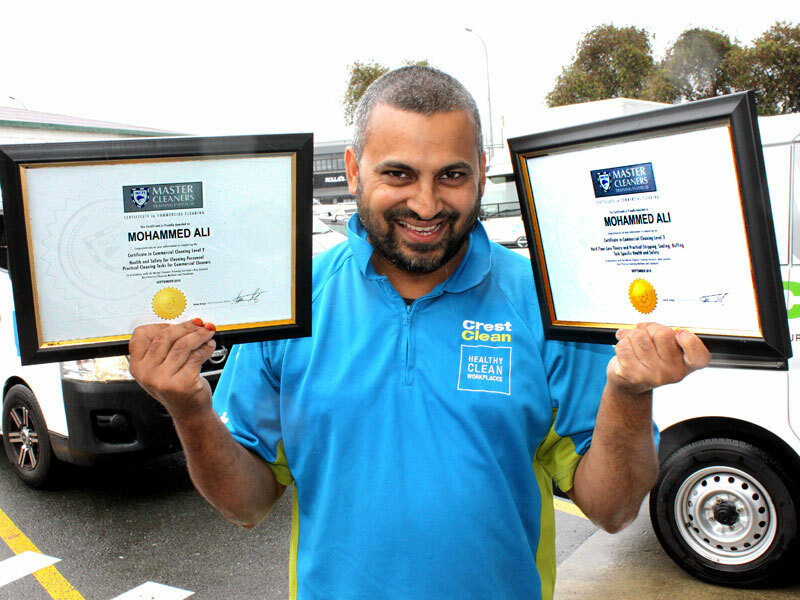 Viky Narayan, CrestClean’s Auckland South Regional Manager, says Mohammed goes above and beyond for his customers. “He listens to what his customers’ requirements are and he takes pride in his work.